Dino Robinson, sports reporter of “Take It 2 Da House”, updates Love Ultra Radio with the latest in sports news. If you don’t know by now, find out who the Men and Women’s NCAA Champions are for 2016 March Madness. Listen to hear what teams are entering into the NBA playoffs, which player Dino Robinson believes will be this years MVP and who he believes will be the defensive player of the year. 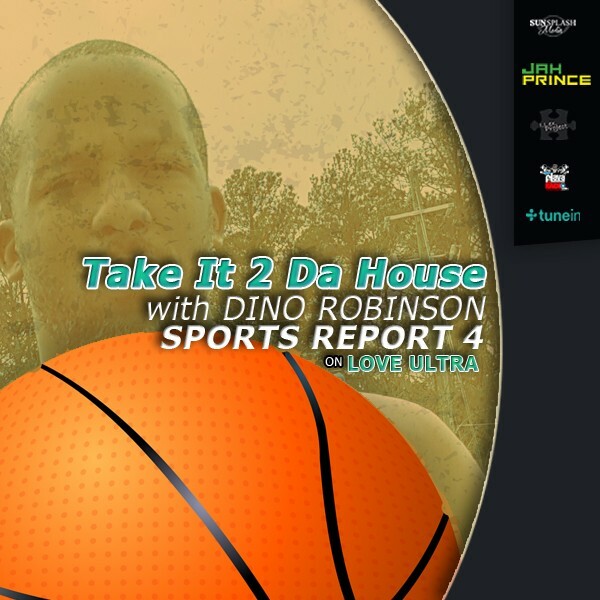 Follow Dino Robinson’s “Take It 2 Da House”, for the latest in sports news. Dino Robinson, “Take IT 2 Da House” sports report updated Love Ultra Radio with the NCAA tournament, aka “March Madness”. Dino updates us with the current rankings and latest on “Elite Eight”. As the NCAA tournament championships proceed we discuss some upsets and bracket predictions as to who will win this years March Madness. As we enter into the “Final Four”, the fans are watching to see which college basketball team will enter the championship game. Listen to Dino’s thoughts about professional sports security, coaches versus players and which athlete quits twitter. 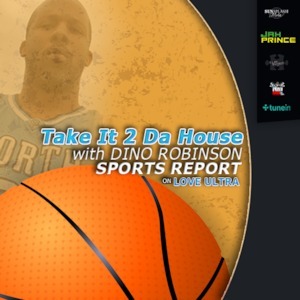 Follow Dino Robinson at “Take It 2 Da House” for the latest in sports news. We caught up with Phife, sports enthusiast and analyst, to chat about NCAA Basketball championship 2015. March Madness was MAAD! We heard some facts about the NCAA league. 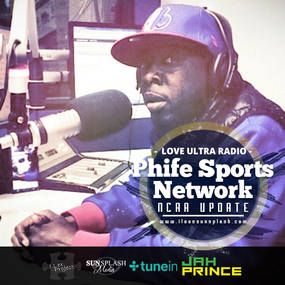 Find out what we wanted to know about the NCAA league from Phife.